not dress them up with buttons, resin pieces, ribbon, washi tape, etc. white cardstock and then stamped the image sporadically several times over the tapes. Next, I hand-cut the leaves and added a small foam adhesive square to the back of each. Button Market button and a high tack adhesive dot! high tack adhesive dot and then clipped them to the side of the paper swatch. some hand-stitching at the top and a crochet heart. I hope that you have a very fabulous weekend, friends! 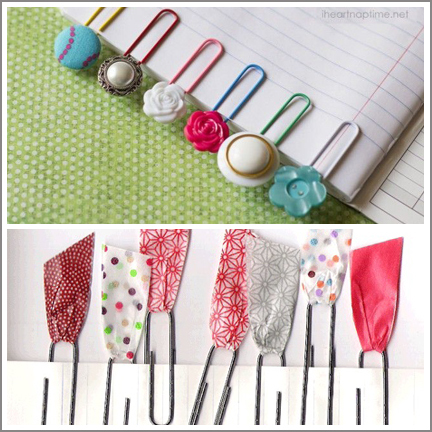 Super Terrific cards - your use of clips on each of them is so different but helps complete the look of the card!! You just have a knack for making things look so clean and polished! I would really like to share my blog with you - it is daisiesgirl.com. I know you are incredibly busy but I would be so honored if you could come by and look around and tell me what you think!! Thanks and have a day as beautiful as you are! !